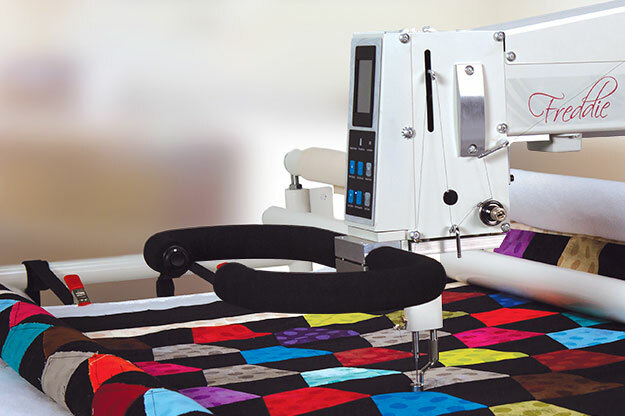 Quickly compare our longarm quilting machines. 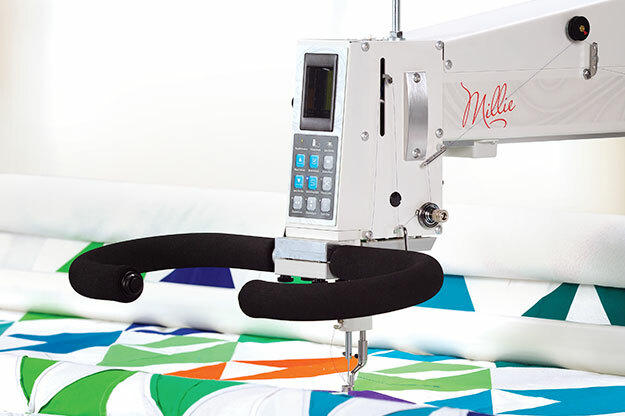 See what features come standard with each quilting machine. 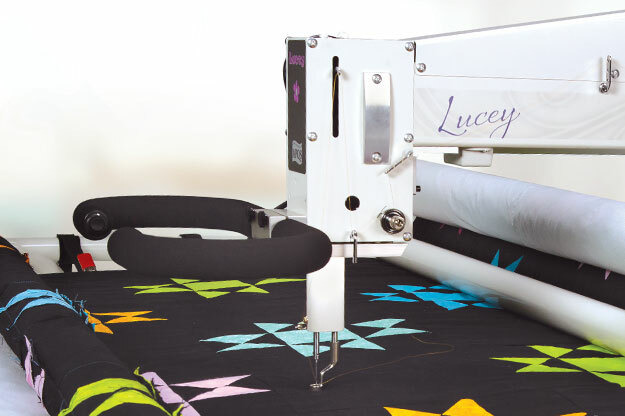 Review table options along with optional accessories. All new machines come with our lifetime warranty on parts and labor. 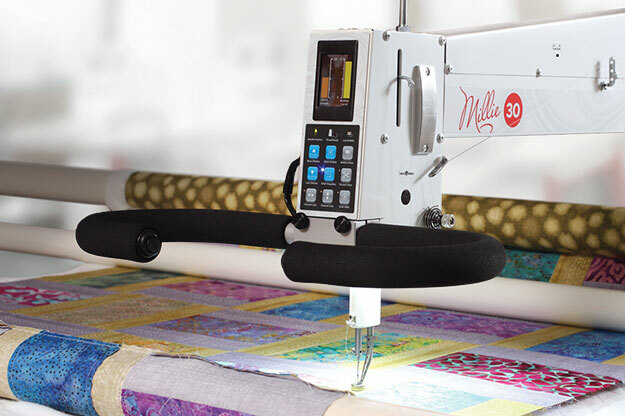 Click or tap the machines you want to compare. 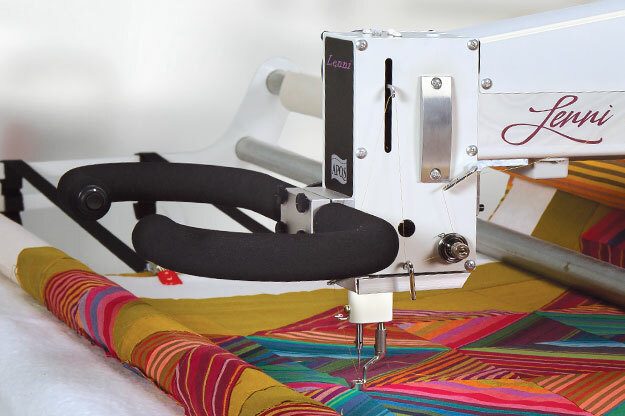 Throat Size 26" x 10.5" 30" x 10.5" 26" x 10.5" 26" x 10.5" 22" x 8" 22" x 8"
Interested in a stationary sit-down quilting machine with a generous throat space and a large, flat work-space? Learn more about George.